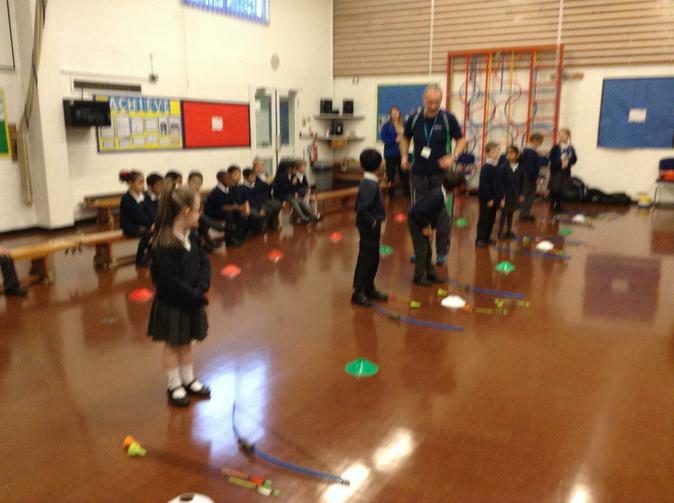 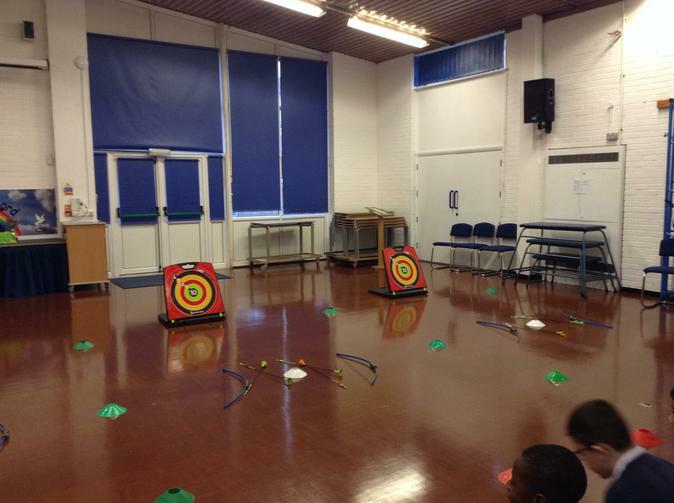 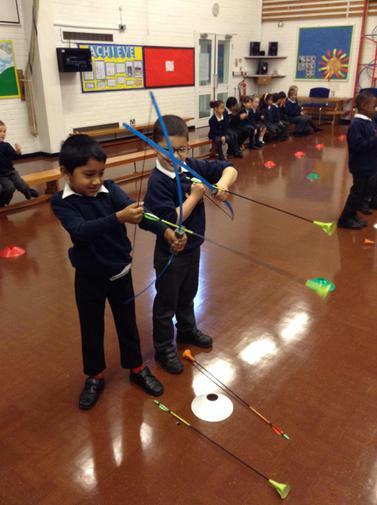 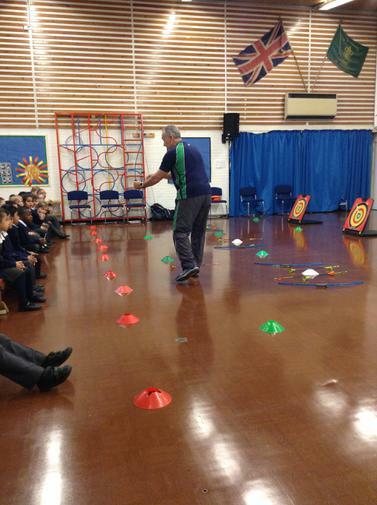 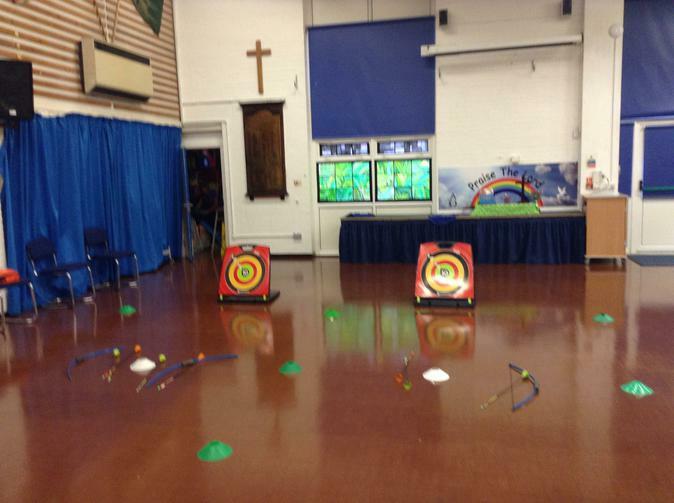 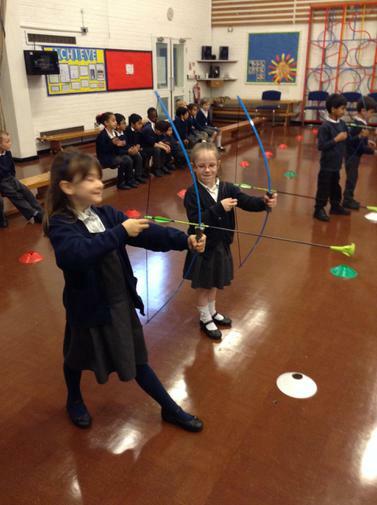 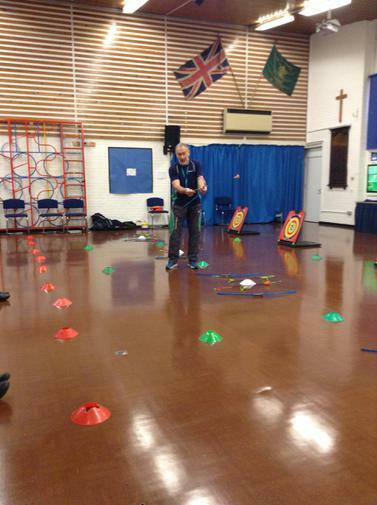 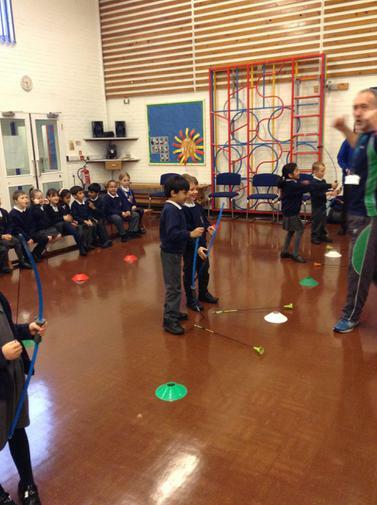 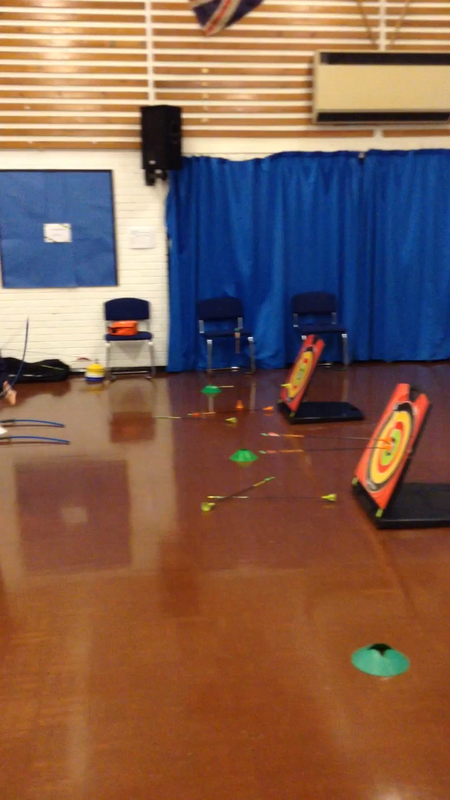 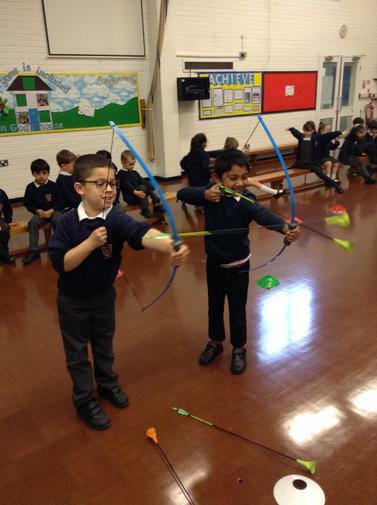 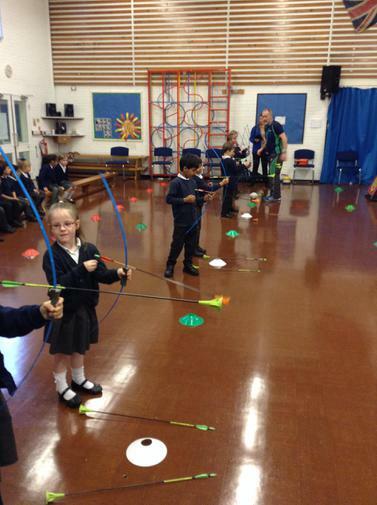 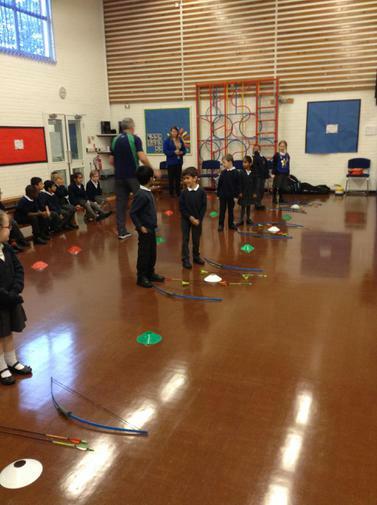 The children had an opportunity to have a taster session of soft archery. 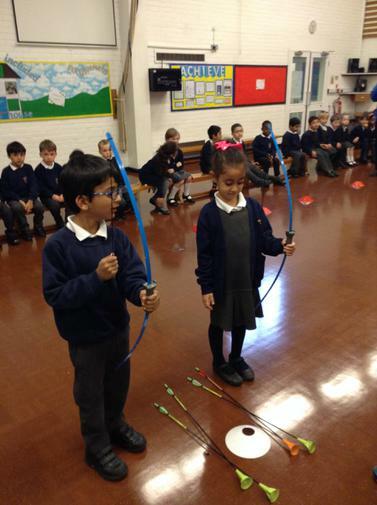 They held a bow and arrow and shot it at a target. 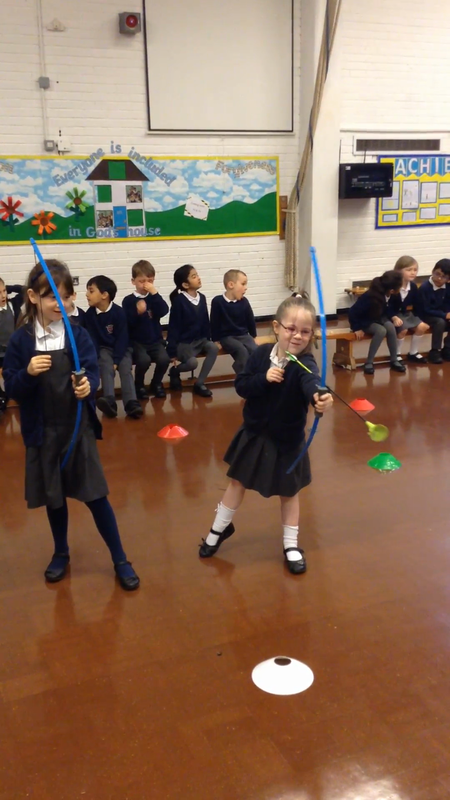 They all did very well.